 Hazrat Sulaiman Badshah Qadri (RA) Baba urf Doodh Nana Valli Allah (RA) is the descedants of Hazrat Peeran-e-Peer Hazrat Ghouse-e-Azam Dastageer Hazrat Shaik Abdul Qader Gillani Rizwan Allahi Thaalah Alaihi ajmaeen. 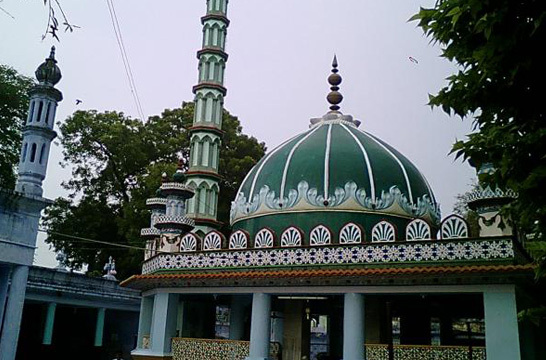 Dargah Shareef of Hazrat Sulaiman Badshah Qadri (RA) almaroof “Doodh Nana Valli (RA)” is very famous in Lakshmeshwar. The Name Doodh Nana is so because people bring Milk to perform fateha in the dargah shareef. 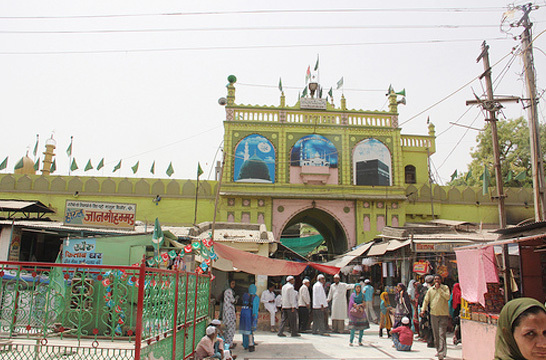 The Dargah attracts a large number of people bringing milk from different villages to offer fateha and to take the blessings of this Sufi Saint Hazrat Suleman Badashah Khadri (RA) urf Doodh Nana Valli (RA). People also bring flowers to offer on the Mazar-e-mubarak which are grown in the gardens from near by villages itself. People from different communities love this great sufi saint because he fulfils and blesses to all who come and pay respect. So people from all communities get solve their difficulties and problems and take the blessing from this great sufi saint auliya allah. This sufi saint is very famous and even his painting photos are sold in different dargahs of south India on the occasion of various urs-e-shareefs of other dargahs in south India.